Dave and Mike Lindsey along with the rest of the Lindsey Racing crew would like to thank you for visiting our little piece of the Internet. You're always invited to stop by and visit our 8,500 Sq. Ft. facility located in Oklahoma City and pay us a visit. What you will see is a brick and mortar shop dedicated to the pursuit of performance for the Porsche car. We're not just another fly by night web site selling parts working out of their garage or kitchen. Our business spawned and grew out of a business already working on Porsche cars with many years of experience and knowledge. We introduced our first product in April, 1999 making us one of the first and longest surviving companies in the 944 Turbo Performance niche market. While we have seen many competitors come and go, we continue to grow each year. Since our conception, we have grown to over 300 products we produce for the 944 Turbo alone with many of those offered in a variety of shapes, specs and finishes with total part numbers in the hundreds. In addition, our web site has over 3000 parts on-line and is always growing. 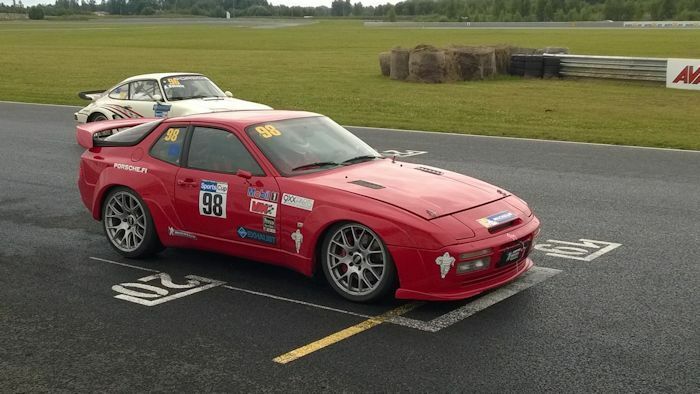 For the 944 Turbo enthusiast, we bring you the most extensive web site you will find. Although the 944 Turbo is our main focus, we offer many great products for the other Porsche models. We stock a large amount of inventory, especially our own Lindsey Racing Products, so we are able to expedite most orders the same day they are placed. 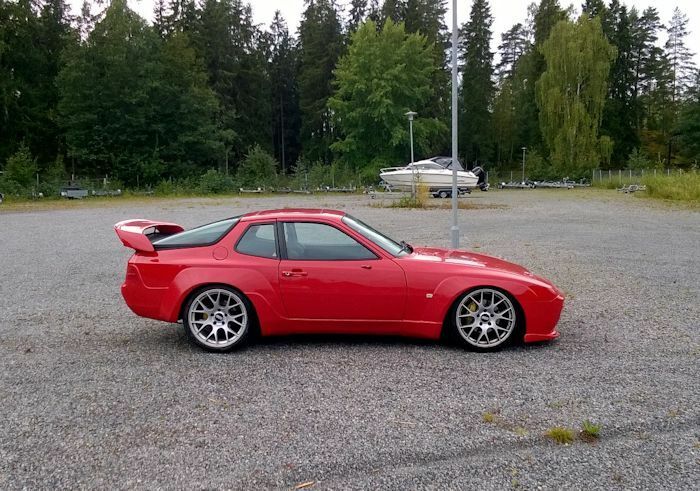 We continually develop new products and services for the 944 Turbo and other models. We don't work with other brands. We are not a business that does maintenance and service work in our shop to help pay the bills. We don't need to and choose not to. If you want an engine built and installed, we can help. If you want a oil change and your A/C charged, we cannot. For the "First Timers", please take a couple of minutes to read the sites "HOW TO" page. This information will improve your viewing and shopping experience.